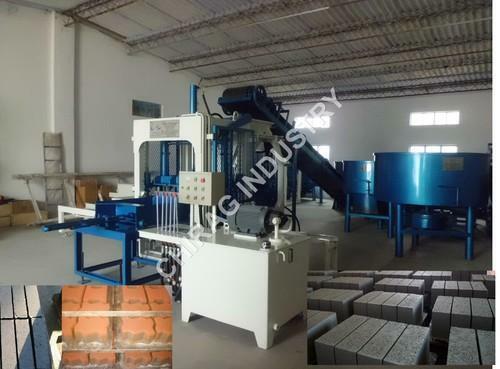 Our range of products include floor interlock block machine, floor interlock block making machine, semi automatic hydraulic concrete paver block making machine, automatic block and paver block machine, semi automatic concrete colour paver block machine and hydraulic concrete block and brick making machine. 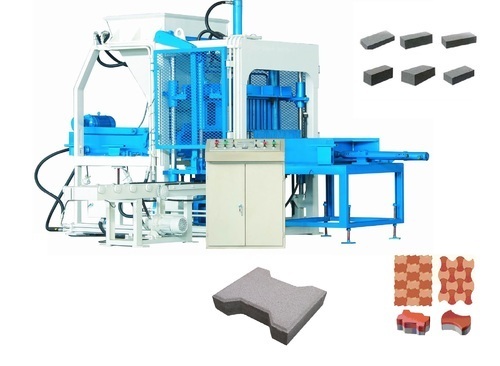 We are the Leading Manufacturer and supplier of wide range of Floor Interlock Block Machine. 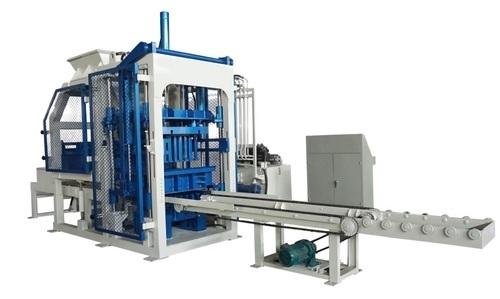 We are the Leading Manufacturer and supplier of wide range of Floor Interlock Block Making Machine. 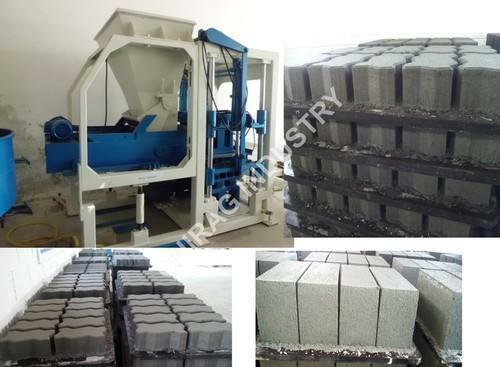 We are the Leading Manufatcurer and supplier of wide range of Semi Automatic Hydraulic Concrete Paver Block Making Machine. 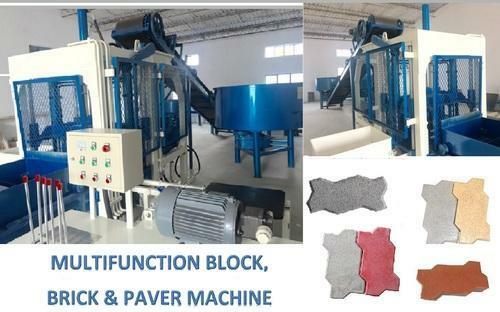 We are the Leading Manufacturer and supplier of wide range of Automatic Colour Paver Block Production Plant. 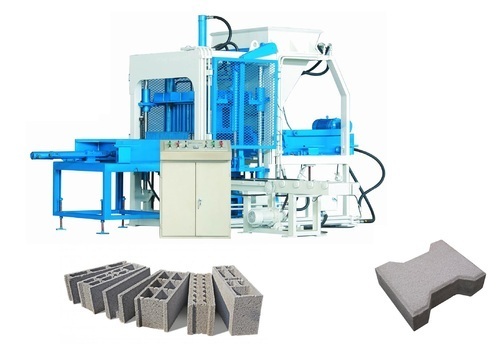 We are the Leading Manufatcurer and supplier of wide range of Semi Automatic Concrete Colour Paver Block Machine. Using compulsion feeding device to feed the materials quickly and symmetrically. Specially designed for making pavers. The surface material can be deeded automatic. We are the Leading Manufacturer and supplier of wide range of Interlocking Colour Paver Block Plant. 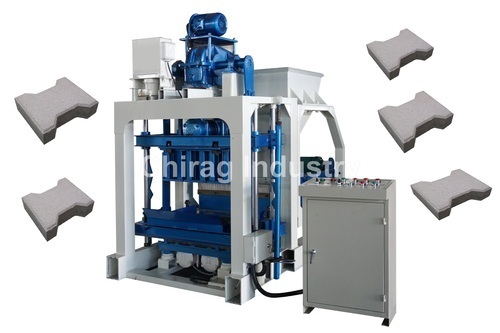 We are the Leading Manufacturer and supplier of wide range of Automatic Colour Paver Block Making Machine. 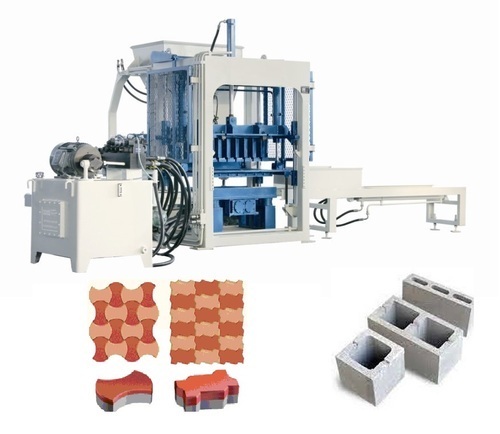 We are the Leading Manufacturer and supplier of wide range of Paver Block Production Plant. 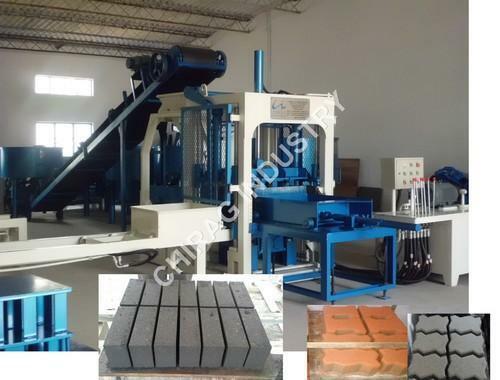 We are the Leading Manufacturer and supplier of wide range of Paver Block Color Production Plant. Looking for “Floor Interlock Block Machine”?